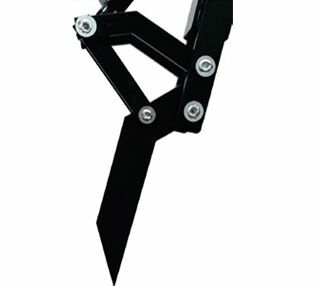 The wood grapple is ideal for carrying wood easily and efficiently. 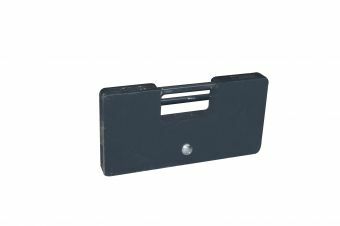 Choose the 30kg counterweight for better stability. 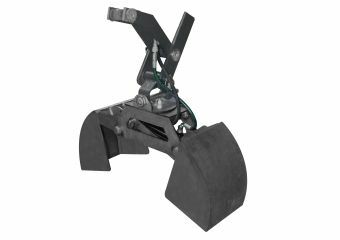 This bucket with 3 teeth of 16 cm will allow you to dig narrow trenches easily and efficiently. 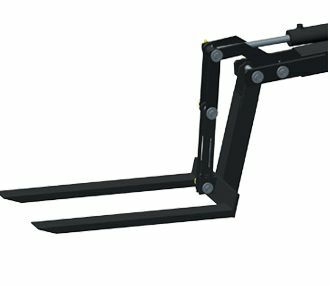 Choose the 112 kg counterweight for better stability. Golf wheel set. Ideal for preserving the soil. 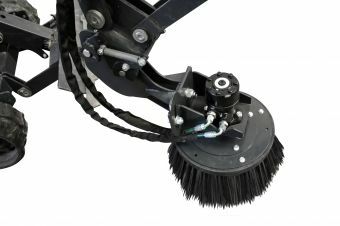 The radial sweeper allow a fast and efficient cleaning of our floor. The radial sweeper synthetic is tilting sideways. 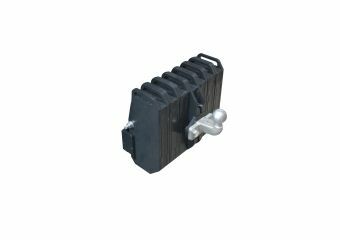 The quick hitches permitt a fast changement of différent accessory. 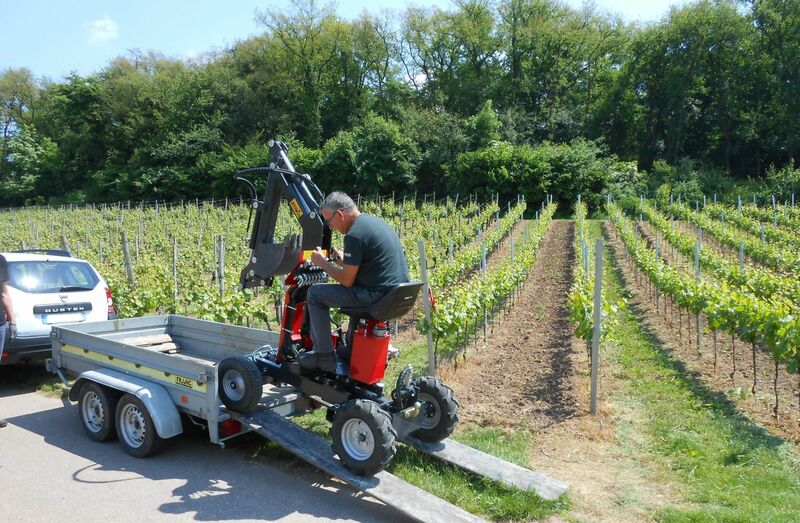 Adaptale on mini digger already on service and she's delivery with 3 différents tools and 3 axle. 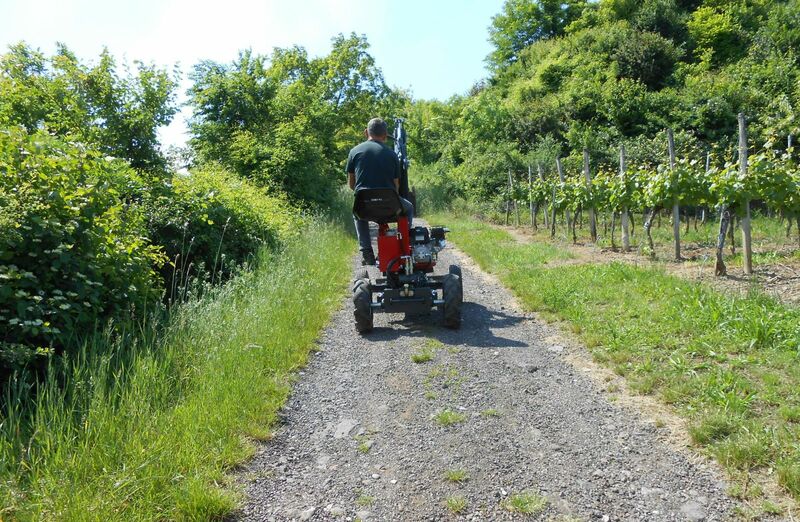 The radial weeding bruch allow to you weeding your path. 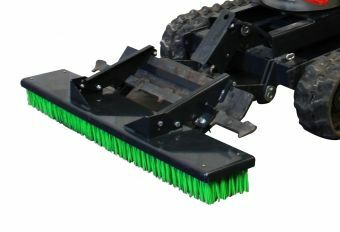 The metal brush can tilt laterally. 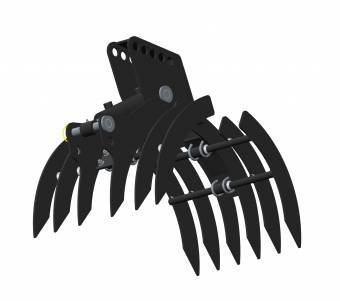 Carry your haystack with the Hay bale pitch fork JMEKA. 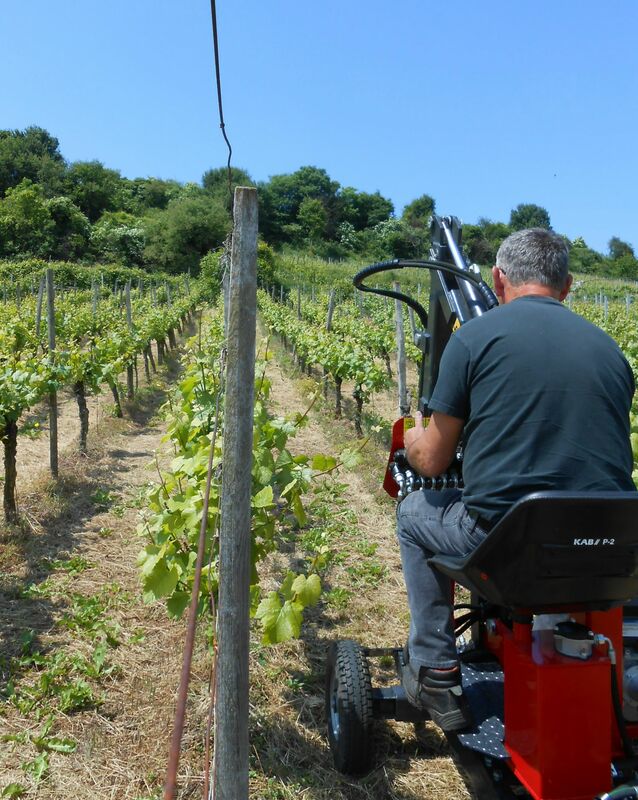 Delivery with a counterweight of 30 kg. 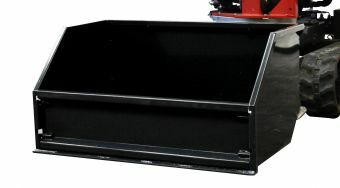 The dump bucket of 0.28m3 can carry your tools and material. It fits easily on your front blade. 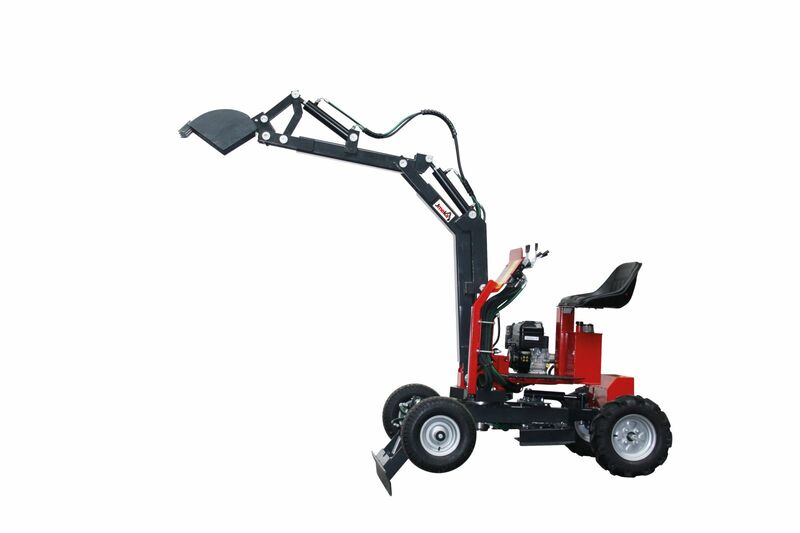 This ripper tooth allows you to remove tree, bush and bamboo roots. 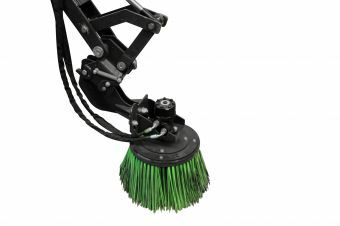 The front sweeper is the perfect accessory for clealing the floor. She's Get up quickly on the front blade. 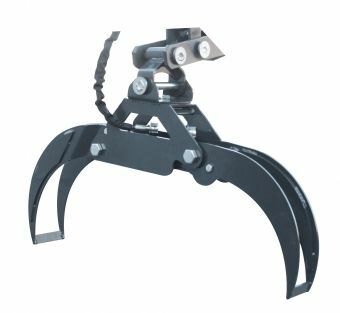 The claw is an ideal tool for loosening a compact soil, breaking clods, uprooting, removing stones from the soil ..
Easy for clearing snow from your driveways. 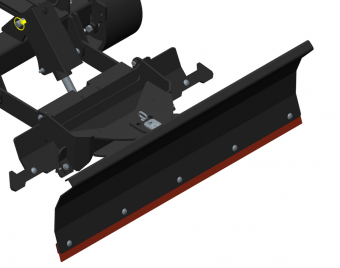 The Snow blade skid steer is adjustable right and left. 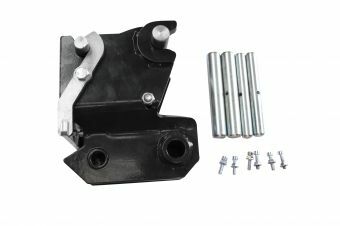 To be mounted on the original stabilizer blade. 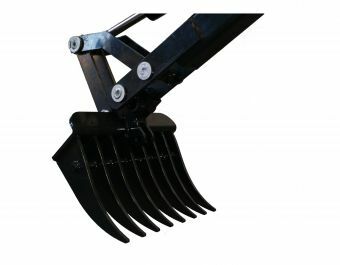 Reversible claw/rake, ideal to pick up medium sized stones, uproot small seedlings, make furrows in the ground to aerate or level. 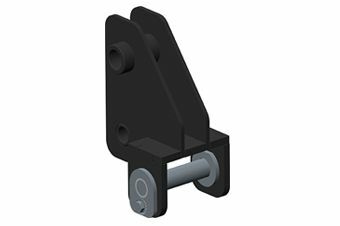 Bale gripper for moving hay ball. No sharp edges. 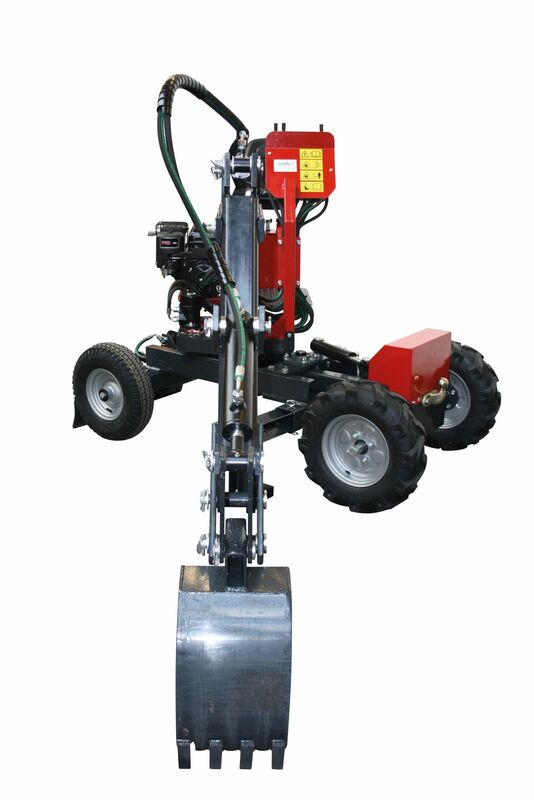 30 kg counterweight and hydraulic distributor included. Excavation depth : from 125 cm to 165 cm with the 40 cm extension. 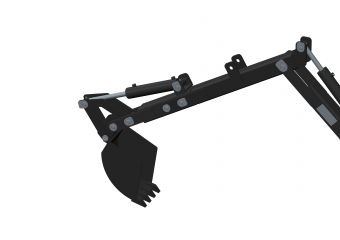 Use as a hay fork (with extensions), timber grapple (without extensions). 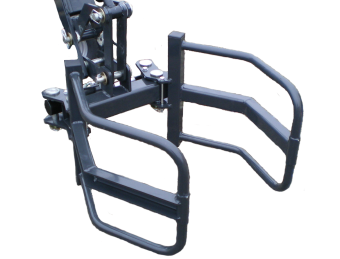 A counterweight provided with the accessory must be attached to the tow ball. 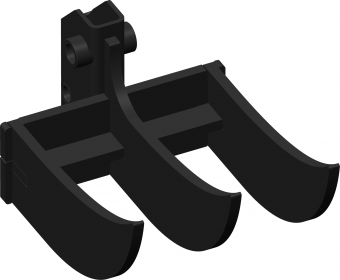 Convert kit tracks (Smartpel Move in Smartpel Track). Change from 4 wheels to tracks in 3 hours ! 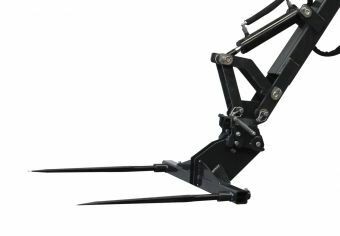 This tool is fitted with 2 forks each 60 cm long for moving loads. 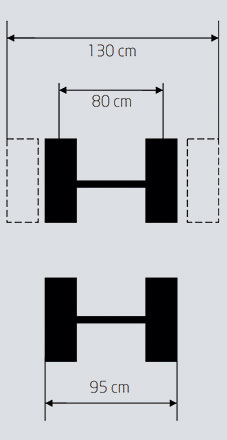 A counterweight provided with the accessory must be attached to the tow ball. 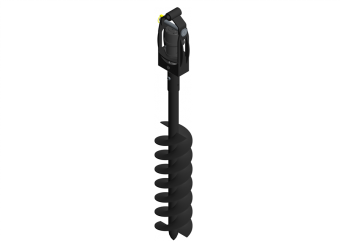 Plant bushes or bore holes for concrete posts very easily with this auger. Rotator included. 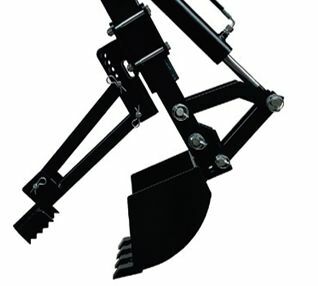 The gripping claw allows you to grab all types of objects which hamper digging, such as stones or wood, in order to move them. 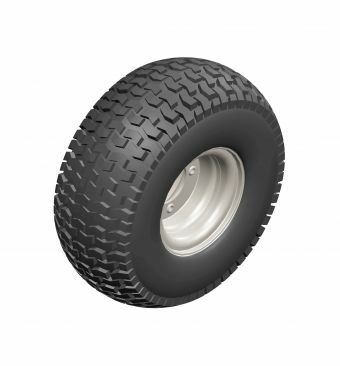 Useful for loading/unloading low trailers as well as for site excavation. 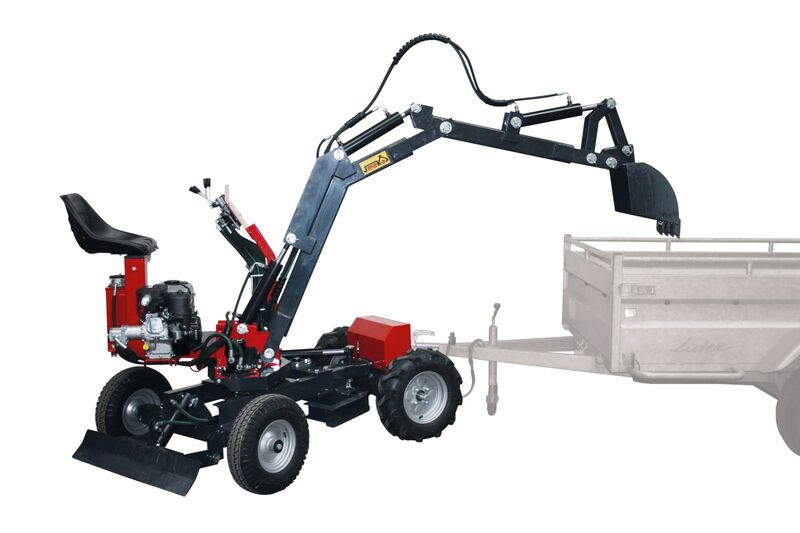 A must for cleaning out streams, pits or ponds during renovation work. 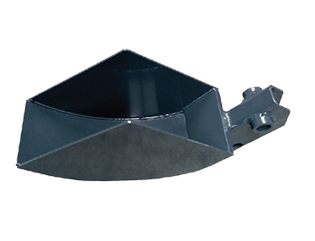 Rear-facing bucket ideal for edging foundations and for straight trenches, e.g. for laying cables and ducts. 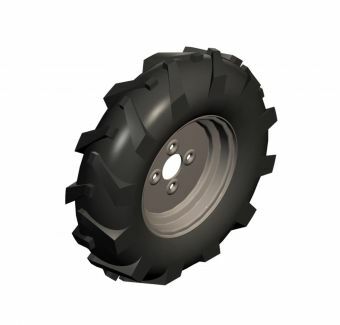 The agricultural wheels enable excellent anchoring to the ground while working. 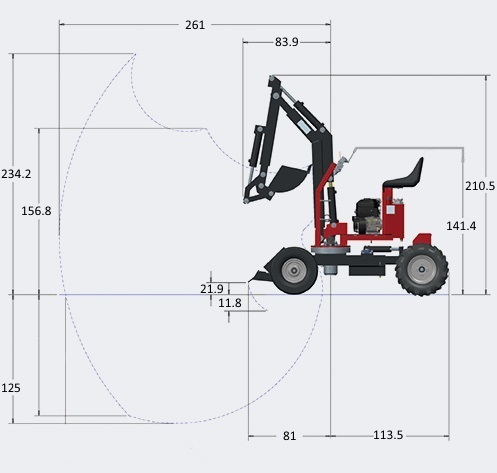 The Smartpel Move: the most mobile of the Mini-diggers.